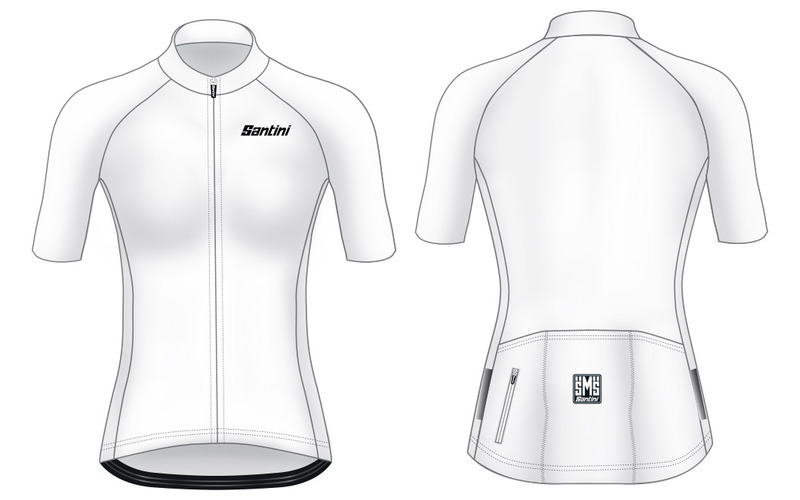 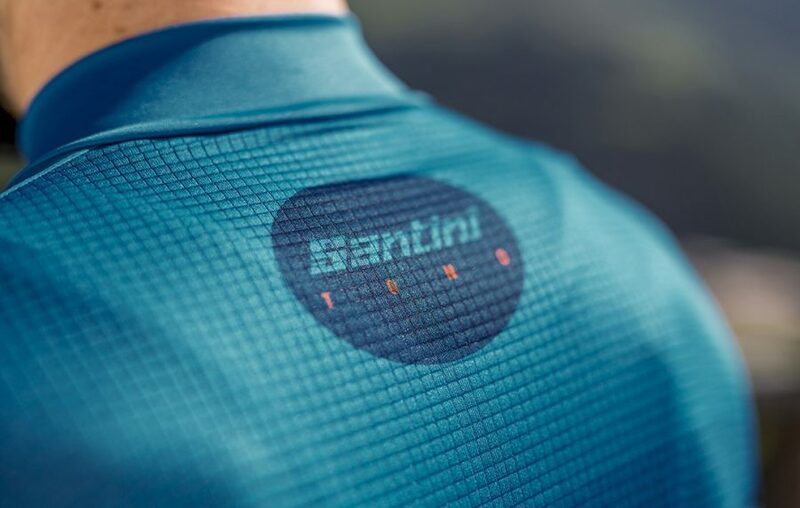 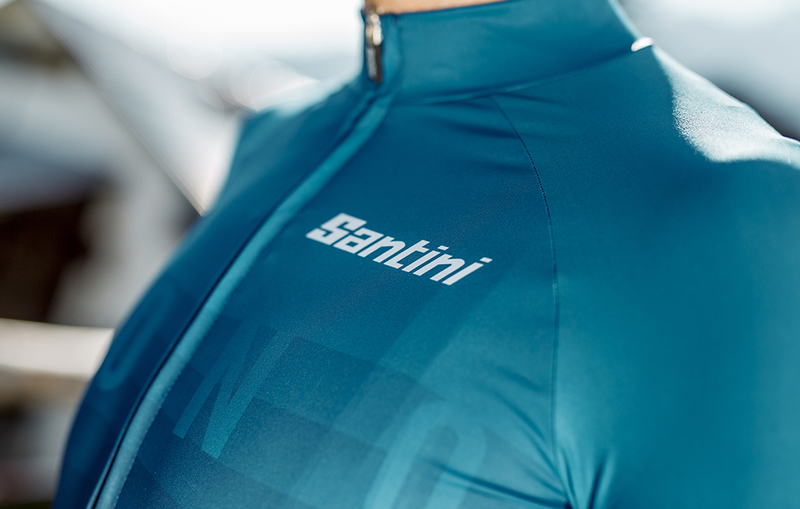 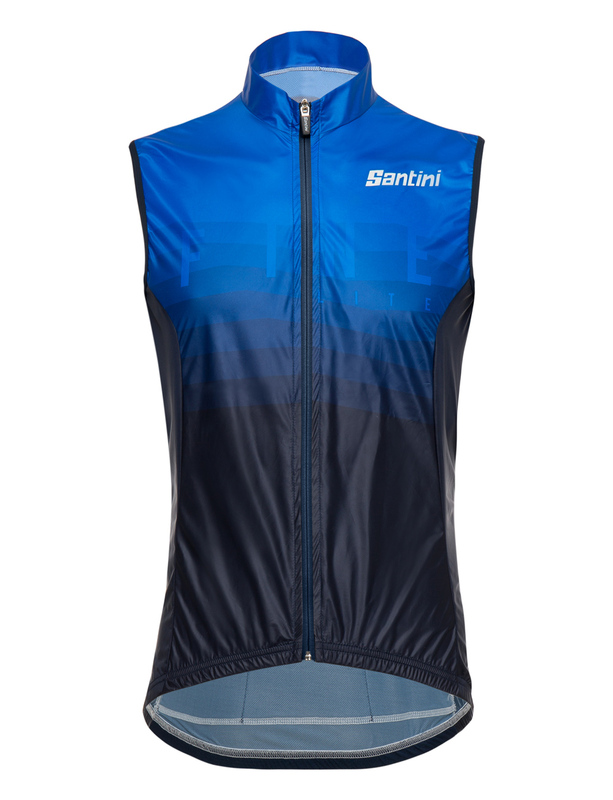 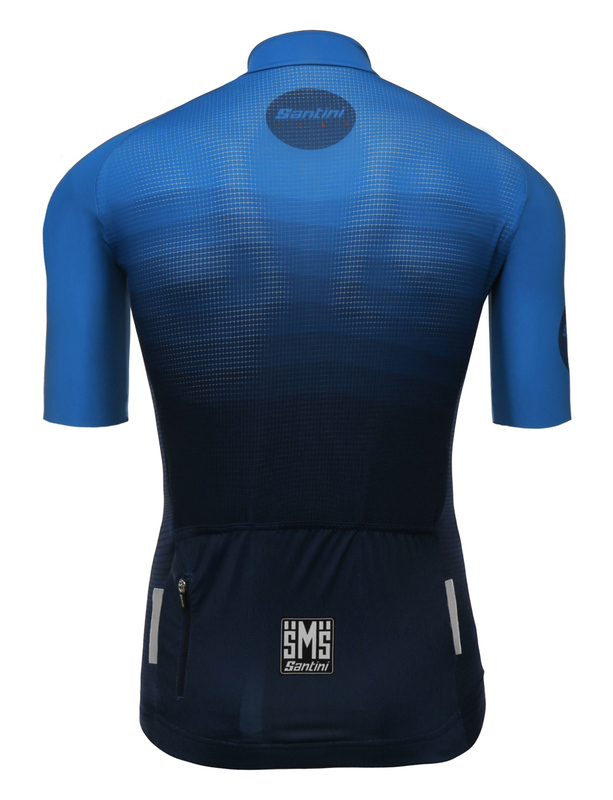 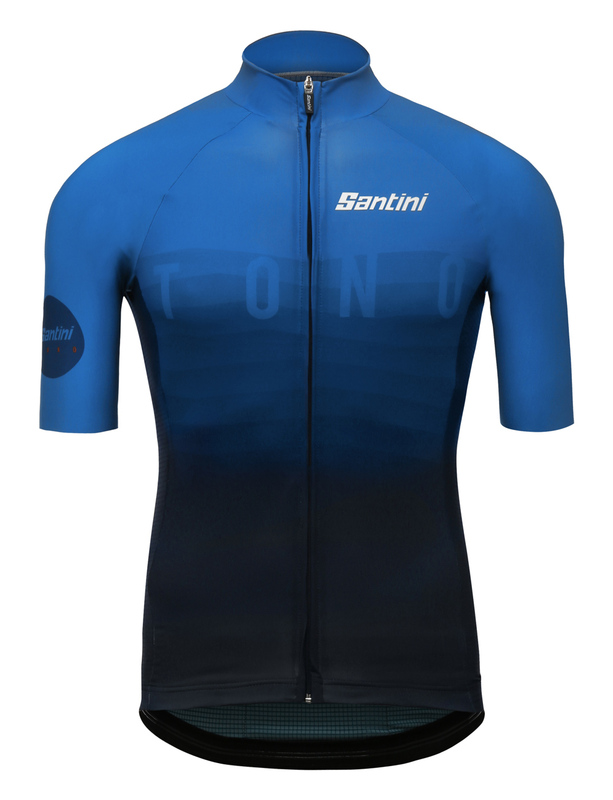 The TONO jersey is slim fitting for performance cycling. 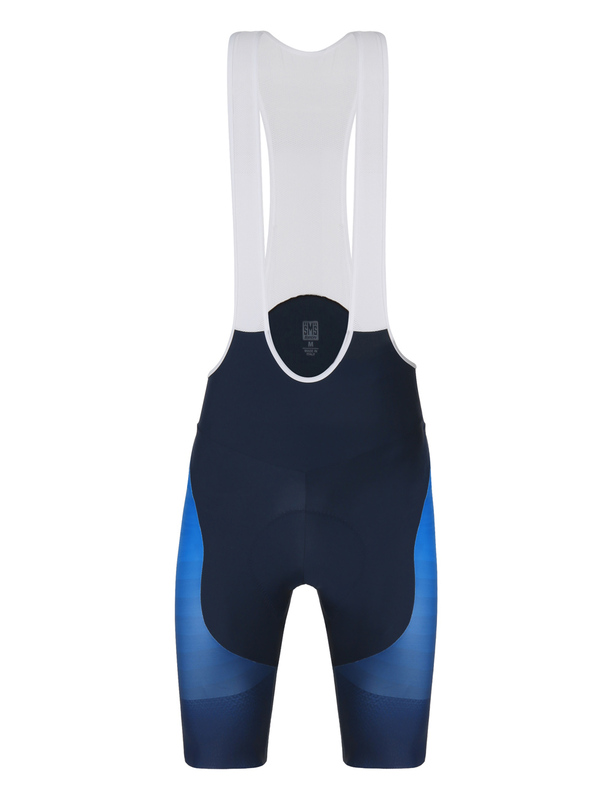 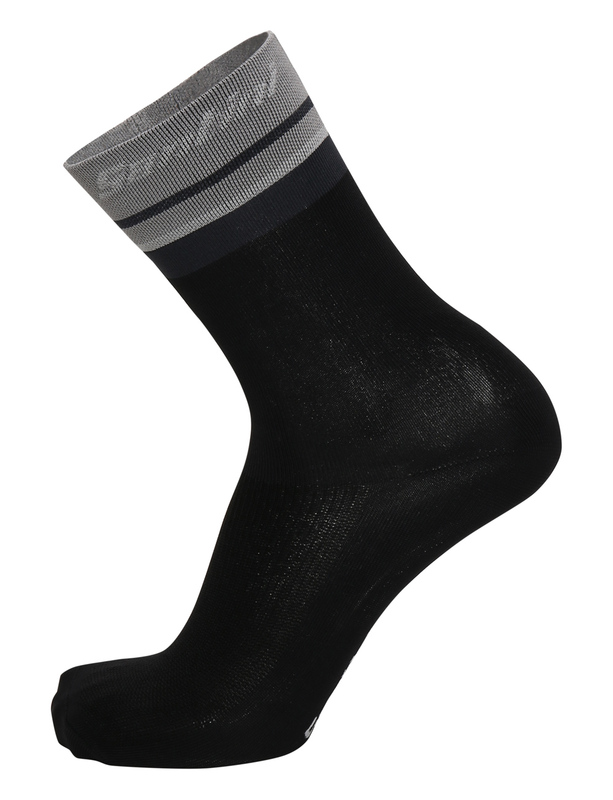 Made mostly from ultra-light Think Opaco fabric, the TONO features raw-cut sleeves in Bodyfit. 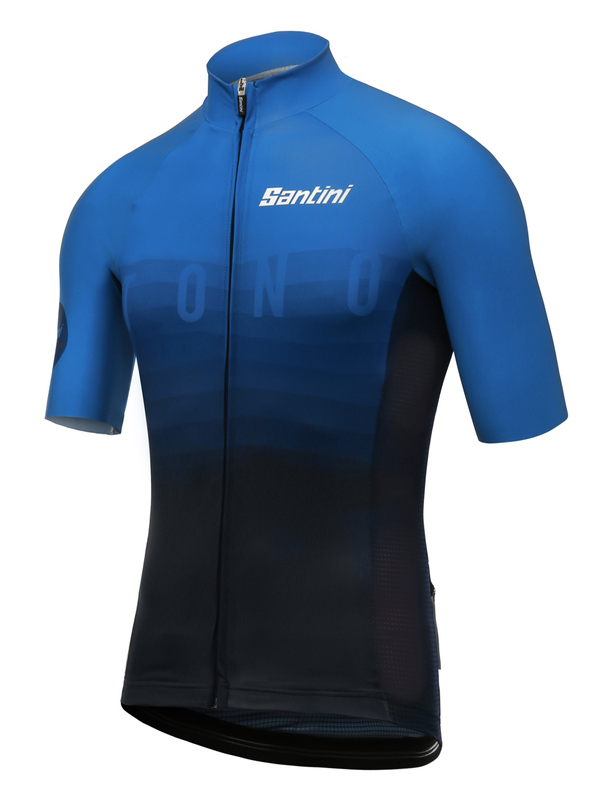 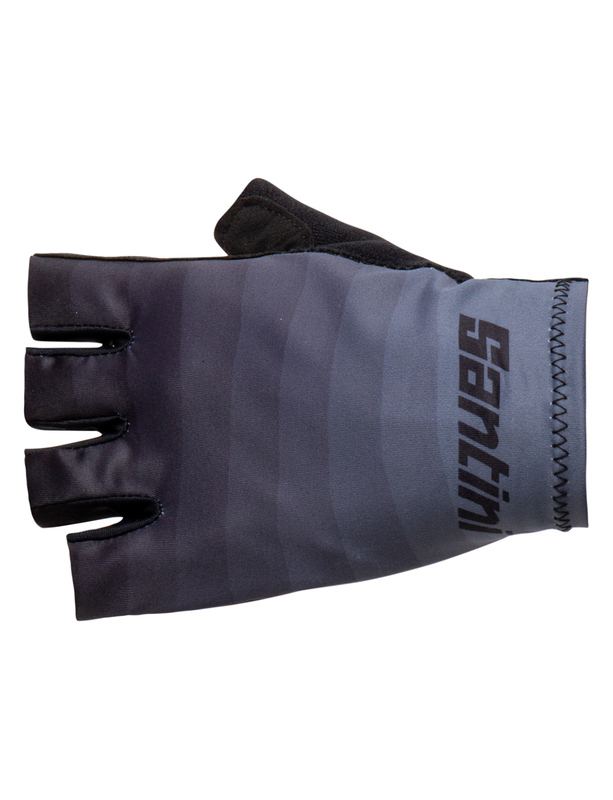 The TONO also comes with a full-length covered zipper, reflective detailing, and a silicone gripper at the waist for fit. 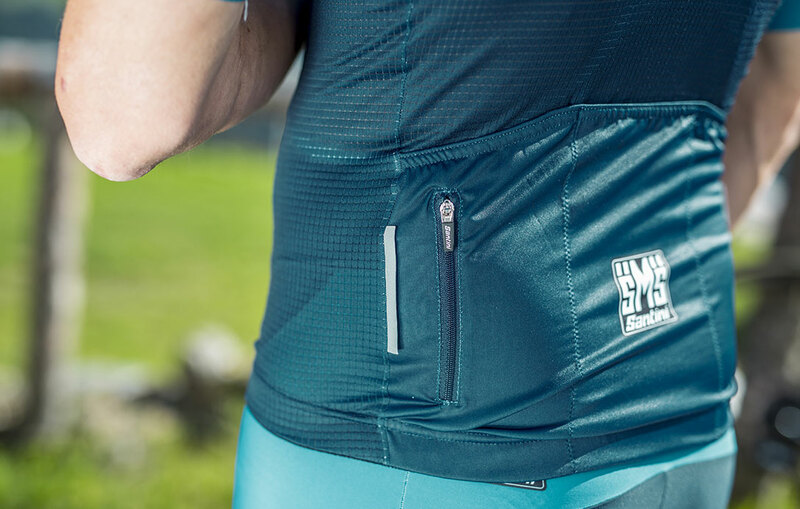 We then added an additional zippered pocket on the rear for secure storage.